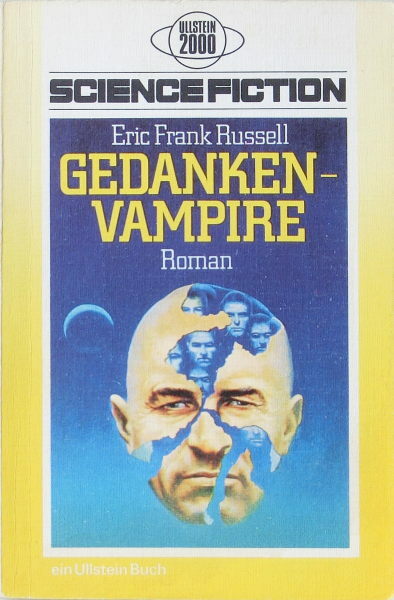 Translated by Otto Kühn (a pseudonym used by several persons). Copyrights are assigned for the year 1939 to Street & Smith, Inc. and for the year 1948 to Fantasy Press. "Printed in Germany 1972" and "Ullstein Buch Nr. 2906" are stated on the copyright page. The last page of the novel (p. 141) is unnumbered. The cover artist is credited erroneously on the copyright page as 'Fawcett', a publishing house.